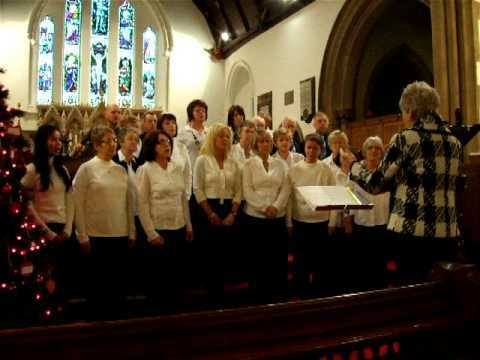 Anyone who is interested in joining the Rowan Tree Singers – a mixed choir that meets every Wednesday from 7pm to 9pm at Providence Baptist Church, Union Street Mountain Ash You do not have to be a cancer patient or client to join or you do not have to have the ability to read music. Any age welcome – please contact the Centre on 01443 479369 for more information. Everyone welcome!